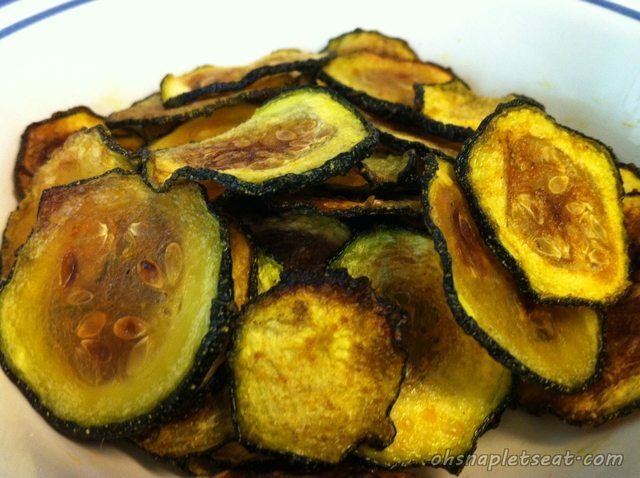 Oven Baked Zucchini Chips (Paleo, Keto, Vegan, Whole30) - Oh Snap! Let's Eat! 1. Slice zucchinis very thinly, about as thin as you can cut it with a knife (don’t use a mandolin slicer). 2. 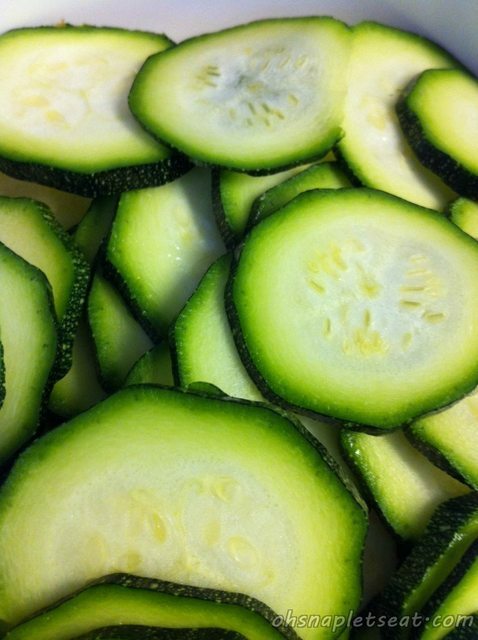 Throw the zucchinis in a mixing bowl and sprinkle oil, salt, and paprika in it. Mix it all together gently. Two things to take note here: 1) Make sure you don’t put too much olive oil so that is is soggy. 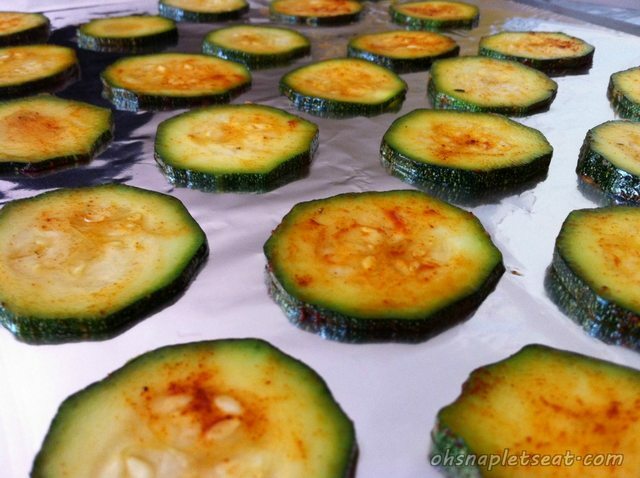 If this happens, your zucchini chips will come out too soggy. 2) Make sure you don’t put too much salt on there because the zucchini will shrink a considerable amount once it is baked. 6. Take out zucchini chips and check on them. I flipped them over to make sure they were evenly cooked. 7. Bake for another 30 minutes or until crispy (could take up to 45 mins or more depending on how thin zucchinis were sliced and different ovens), but keep an eye on them because if they cook too long, they get over cooked. 8. When crispy, take them out and let them air and cool down for a couple of minutes before you eat them! Be sure to eat them within an hour or two because they will start losing their crispiness! Slice zucchinis very thinly, about as thin as you can cut it with a knife (don’t use a mandolin slicer). Throw the zucchinis in a mixing bowl and sprinkle oil, salt, and paprika in it. Mix it all together gently. Two things to take note here: 1) Make sure you don’t put too much olive oil so that is is soggy. If this happens, your zucchini chips will come out too soggy. 2) Make sure you don’t put too much salt on there because the zucchini will shrink a considerable amount once it is baked. Take out zucchini chips and check on them. I flipped them over to make sure they were evenly cooked. 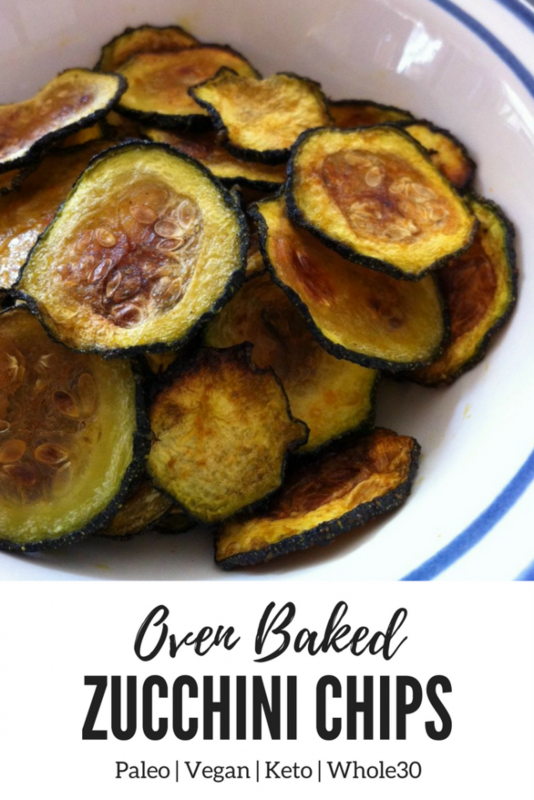 Bake for another 30 minutes or until crispy (could take up to 45 mins or more depending on how thin zucchinis were sliced and different ovens), but keep an eye on them because if they cook too long, they get over cooked. When crispy, take them out and let them air and cool down for a couple of minutes before you eat them! Be sure to eat them within an hour or two because they will start losing their crispiness! 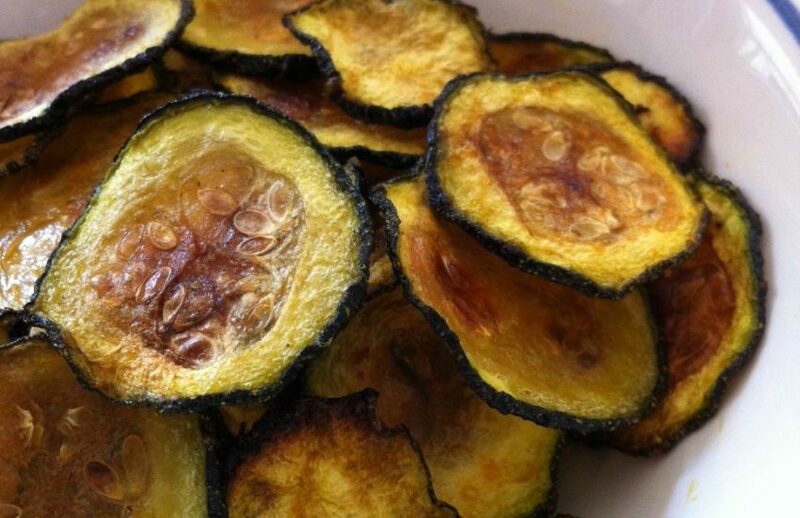 Want to bake more healthy veggie chips at home? Here’s two more you can try! Farm Fresh, Free Range, Cage Free, Organic… What’s the difference? Pingback: Kale Chips Recipe: Healthy, Yummy, and Easy to Make | Oh Snap! Let's Eat! 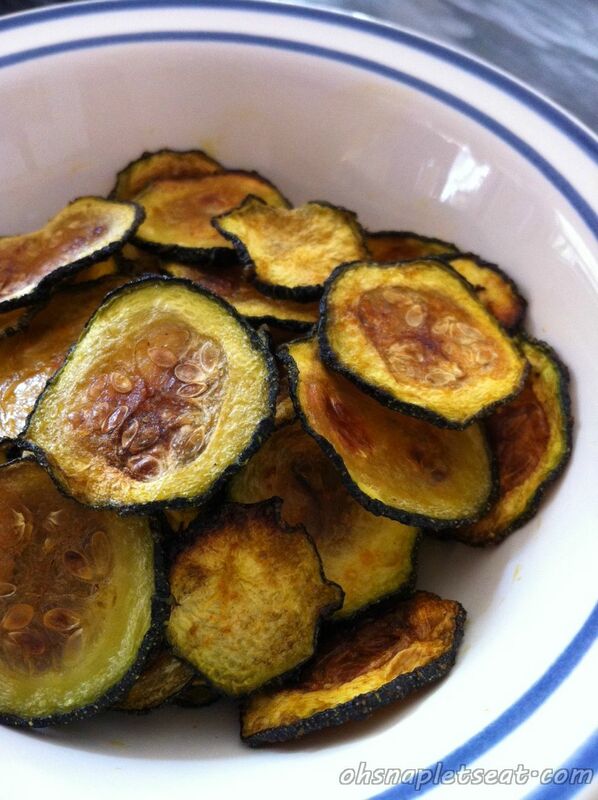 I just cant manage to get the zucchini chips right… They are either too slobby or burned… Whats the trick? Hey! Yeah, this one is a bit tricky! If it’s too soggy it’s most likely because it is too oiled up, so you want to cut down on the olive oil, and to keep mine from burning, I pretty much keep a very close eye on it to make sure it doesn’t burn! 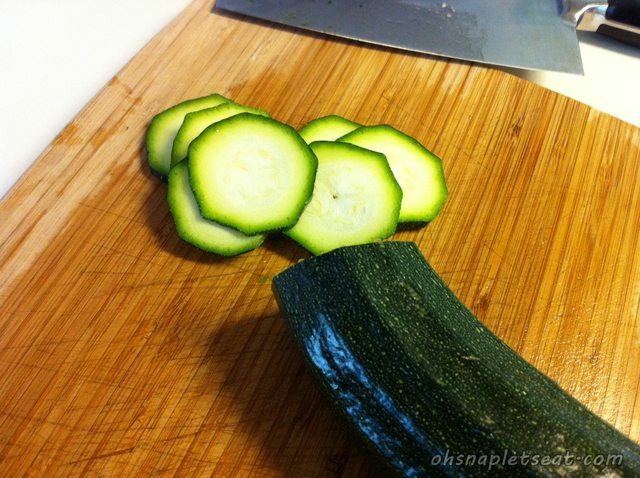 Other than that, make sure you slice the zucchini real thin! You only need to use 1 Tbsp. Olive Oil, NO MORE! Use a mandolin slicer to get uniform chips. If they’re all the same thickness, they have less of a chance of burning and they will all be done around the same time. Also instead of tossing in oil, I just oil the baking sheet and then flip the slices halfway through, this insures both sides will be coated. 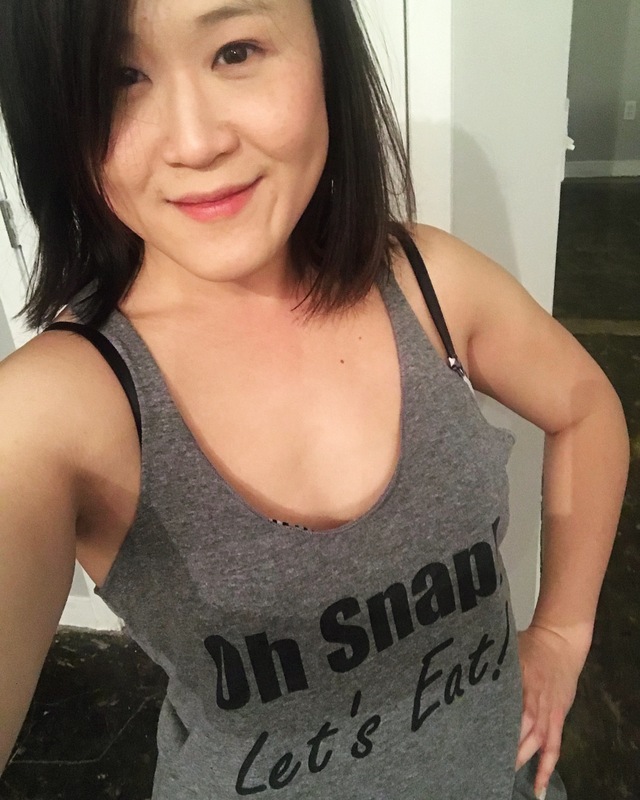 Pingback: Top Five Easy Healthy and Paleo Snacks | Oh Snap! Let's Eat! Pingback: Zucchini Ribbon Salad with Avocado | Oh Snap! Let's Eat! Pingback: Paleo vs Vegan | Oh Snap! Let's Eat! Why shouldn’t we use a mandolin? 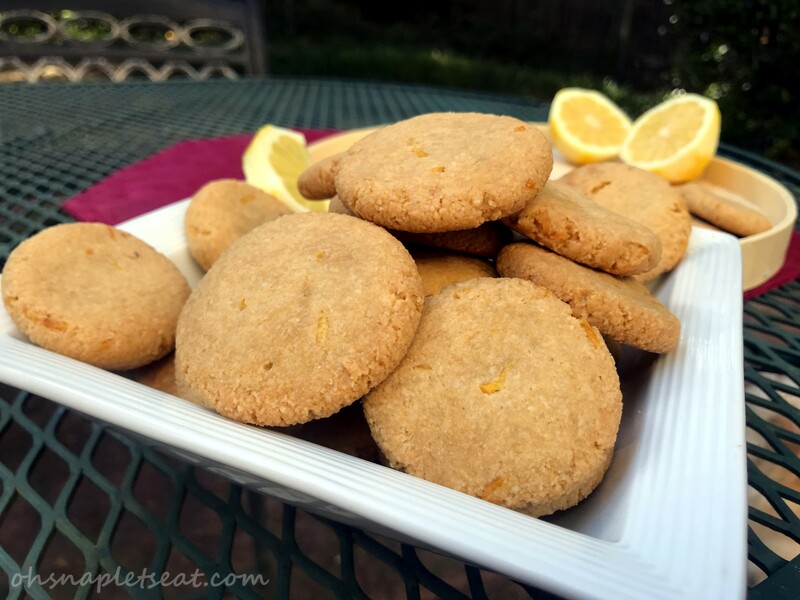 I just used a mandolin to make them as I had not read this recipe (I saw one on Facebook) they came out much to thin, although my mandolin adjusts so I think I could make them a good thickness with it. Pingback: Looking for Awesome Recipes But Can’t Find It? | Oh Snap! Let's Eat! Y U M M M M M!!! This looks like my kind of Chips. Cannot wait to try it. 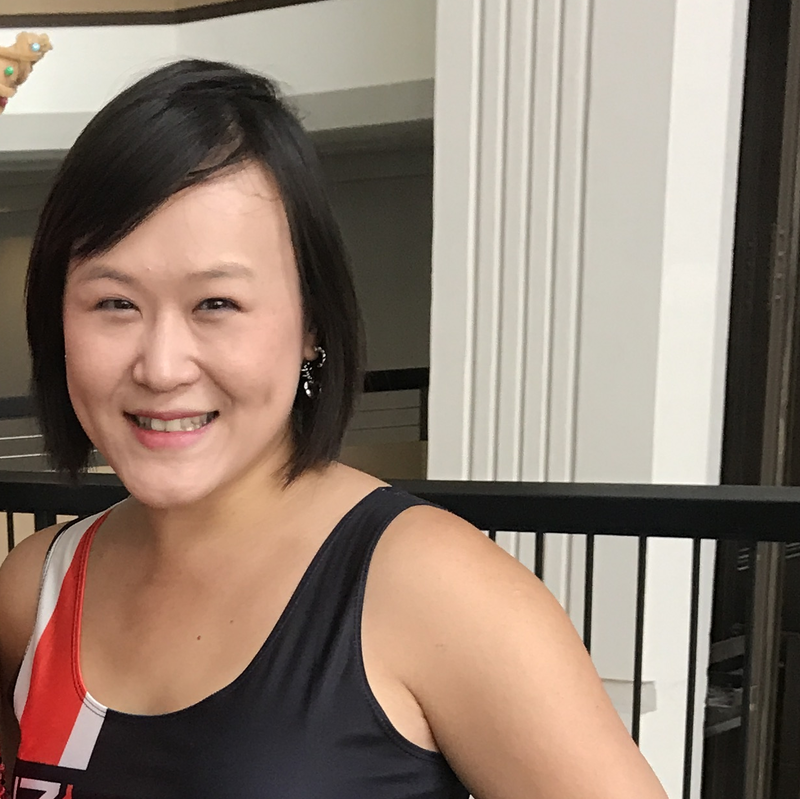 Thanks Tina for sharing!